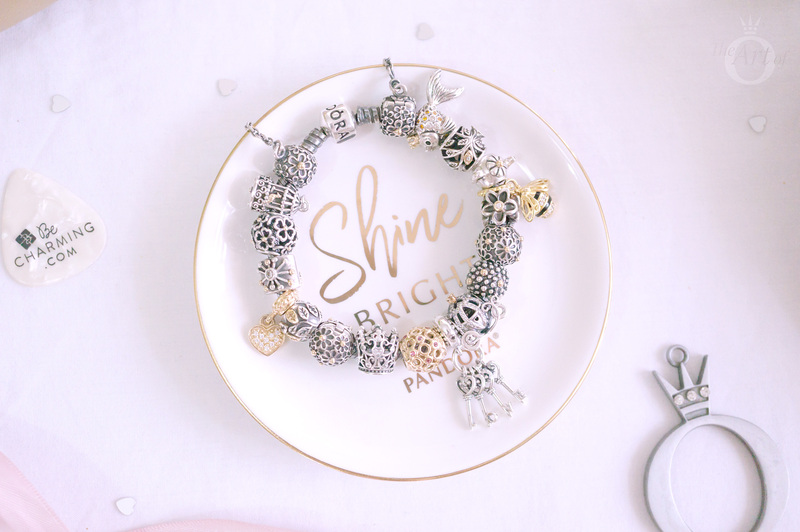 As we have already seen from the PANDORA 2017 Spring Sneak Peek, this Spring and Summer fashion is confident with lots of bright colours. According to Vogue, colour and light are the watchwords for the Spring/Summer season. In this article we will look at the trends Vogue and Pantone have predicted for 2017 and how to get the look with the new PANDORA Stones of Colour Collection. Each year Pantone predict the top colours for the year. Their predictions are normally pretty accurate. This year their ‘Top Ten Colours for Spring 2017’ features plenty of muted, earthy tones, including Kale and Hazelnut along with pops of primary colours like Lapis Blue and Primrose Yellow. The Pantone Top Ten Colours for Spring 2017 include: Pale Dogwood, Pink Yarrow, Flame, Primrose Yellow, Greenery, Kale, Hazelnut, Island Paradise, Niagara and Lapis Blue. As the PANDORA Stones of Colour Collection feature the colours that Pantone have listed, it will easy to keep on trend in 2017. This Spring/Summer season we should think pink! Candy pink, baby pink, deep cherry and raspberry will be the shades of the season. Completing the girly look we will see lots of lace, delicate bows and ribbons. Get set for your most romantic summer yet. Complete the look with rings, earrings and pendants from the PANDORA January, July and October Birthstone Droplets Collection. As the flowers bloom this Spring, we will also see Seventies style floral prints blossoming around. With geometric checks, flowers, losanges and curves we can look forward to a 1970s revival and seriously colorful summer! 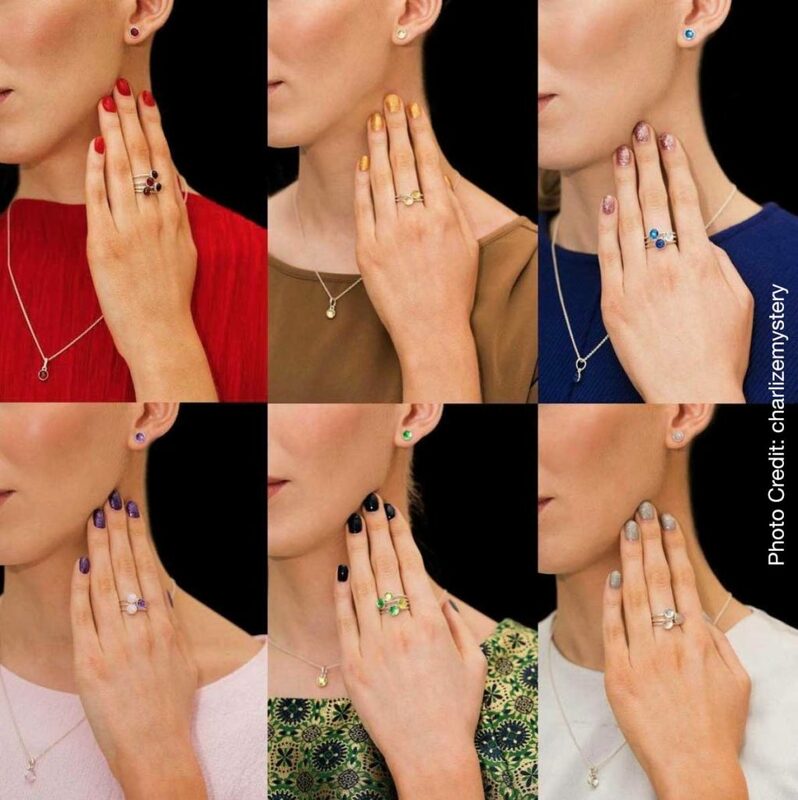 Complete the look with rings, earrings and pendants from the PANDORA January, February, May, July, August, September, November and December Birthstone Droplets Collection. Pop Art will be another big trend for Summer with criss-cross stripes to in-your-face colour. Complete the look with rings, earrings and pendants from the PANDORA July, May, November and December Birthstone Droplets Collection. This Summer will look bright with yellow being another big colour for the season, with shades from lemon to fluorescent. 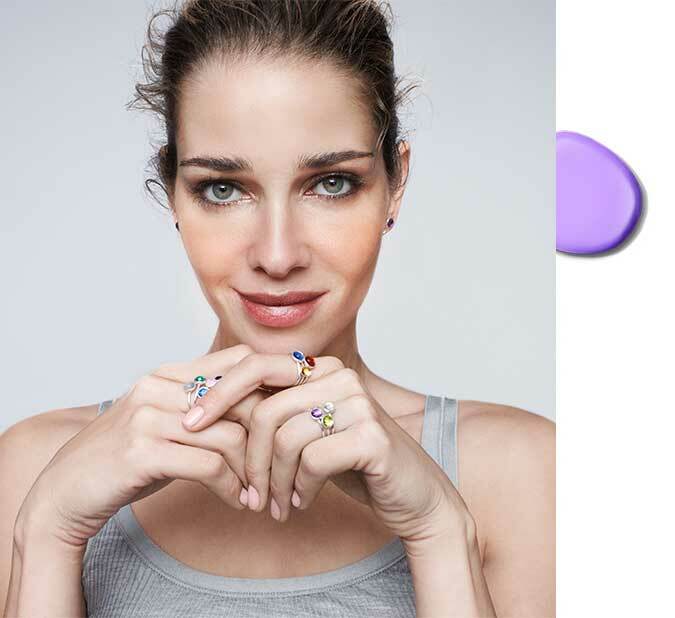 Complete the look with rings, earrings and pendants from the PANDORA August and November Birthstone Droplets Collection. Don’t worry if yellow doesn’t leave you mellow as mermaid blues and iridescent textures will also be making a splash this Summer. Complete the look with rings, earrings and pendants from the PANDORA March, May, September and December Birthstone Droplets Collection. If you are more of a monochrome fan you can shine on this summer, as head-to-toe gold and silver will be another big trend. Complete the look with rings, earrings and pendants from the PANDORA March, April, June and November Birthstone Droplets Collection. 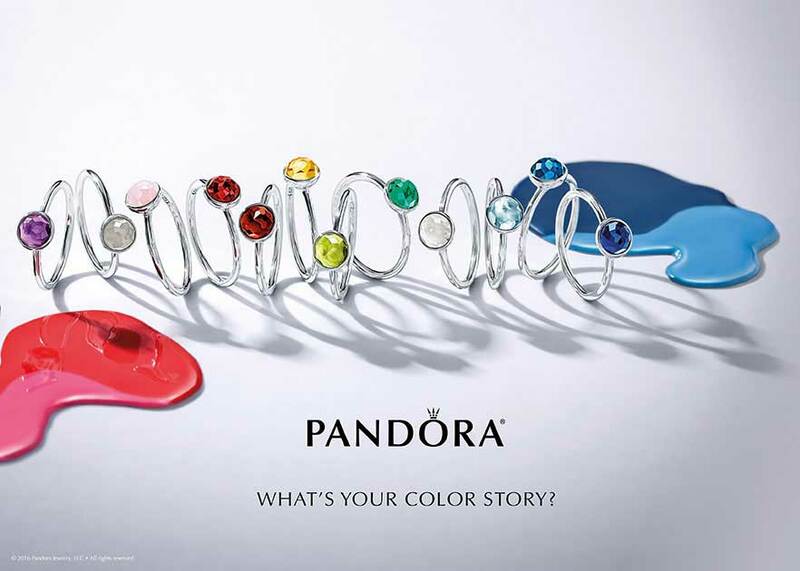 I love the idea of stacking the different PANDORA Birthstone Droplet rings together. My favourite colour is green and I think the August, May and November Droplet Rings would look stunning worn together. 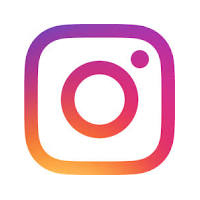 Changing the colours to match your outfit or latest trend is a simple yet effective way to keep up with the latest fashions. As each of the months of the PANDORA Stones of Colour Collection has a different meaning, they would make a thoughtful gift. 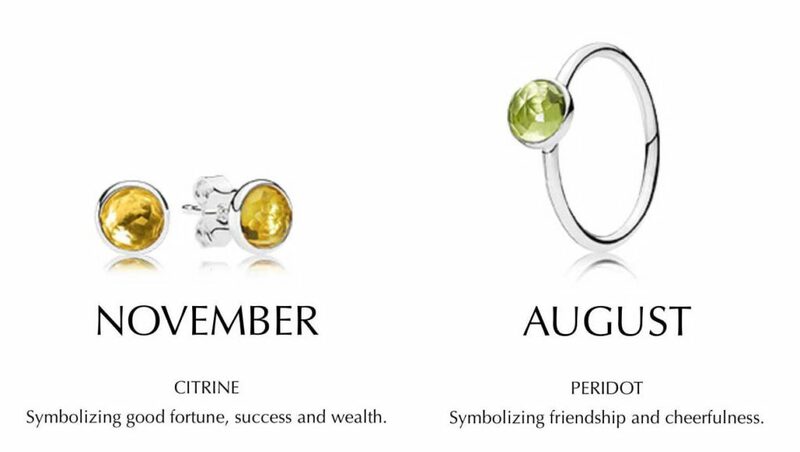 PANDORA fans in the UK are currently able purchase the Birthstone of the Month gift set a special price. 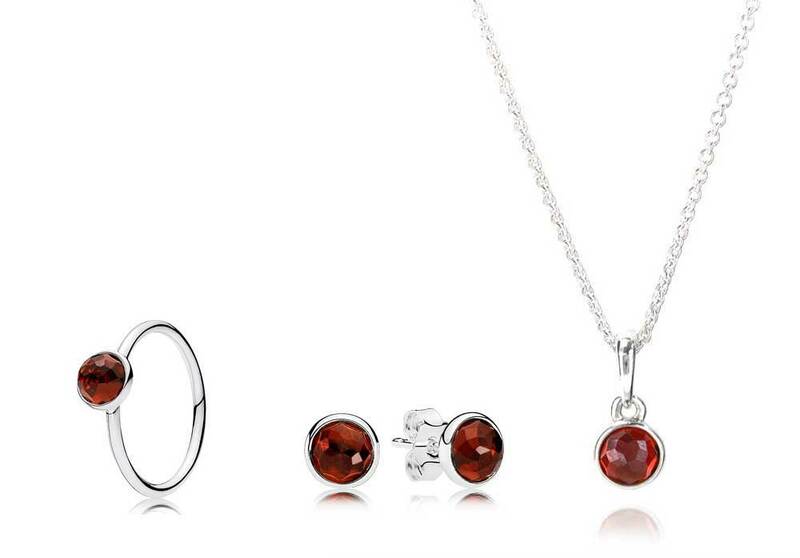 The January Birthstone Earrings and Pendant set is £90 from Pandora.net. 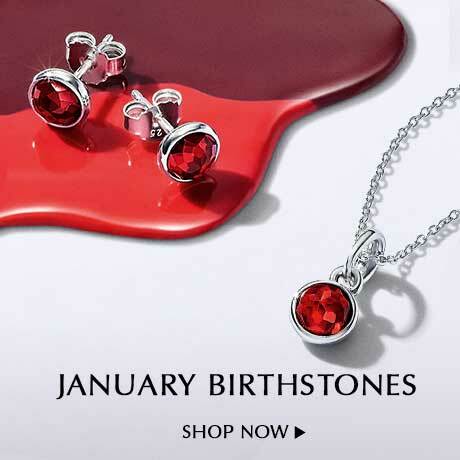 The January Birthstone Earrings, Pendant and Ring set is £145 from TheJewelHut. 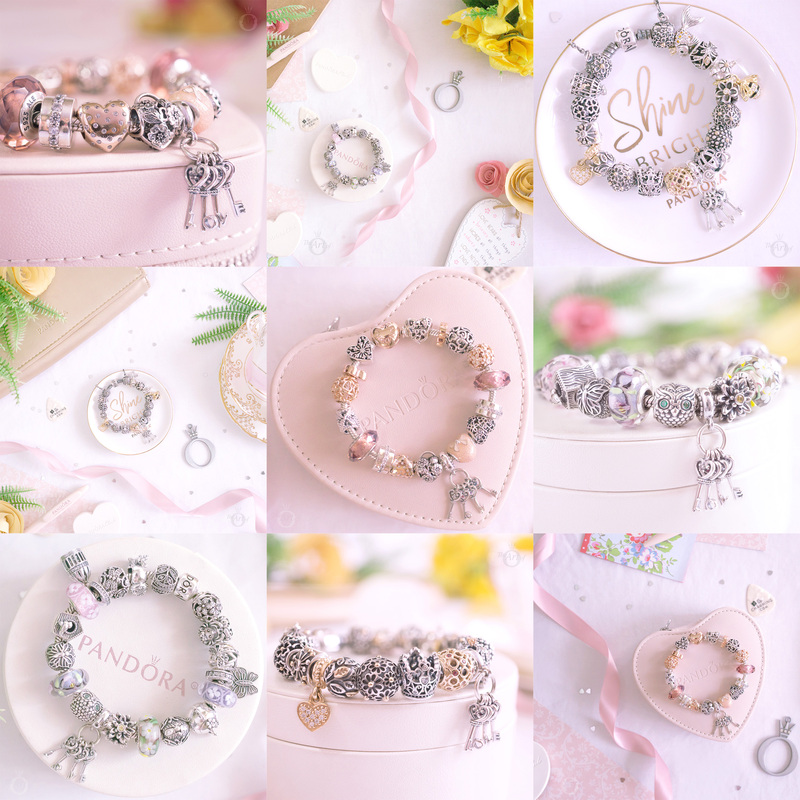 The new PANDORA Stones of Colour Collection is available online from our preferred PANDORA retailer BeCharming.com. Have you bought any of the PANDORA Stones of Colour Collection or will you be hinting for them as a gift from your loved one? Let us know in the comments below. Oh wow, what a colorful piece ???❤?? So many beautiful colors. So many ways to style yourself. Its easy to accessories as there are colors to match your clothes and mood at the same time. They are stunning colours! I love the different colours as ring stacks.